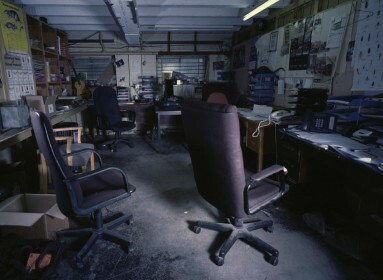 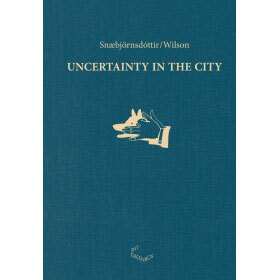 Snæbjörnsdóttir/Wilson: Uncertainty in the City is a result of a research project in which Bryndis Snæbjörnsdóttir and Mark Wilson investigated the margins of tolerance in the fraught relationship between humans and other animals. 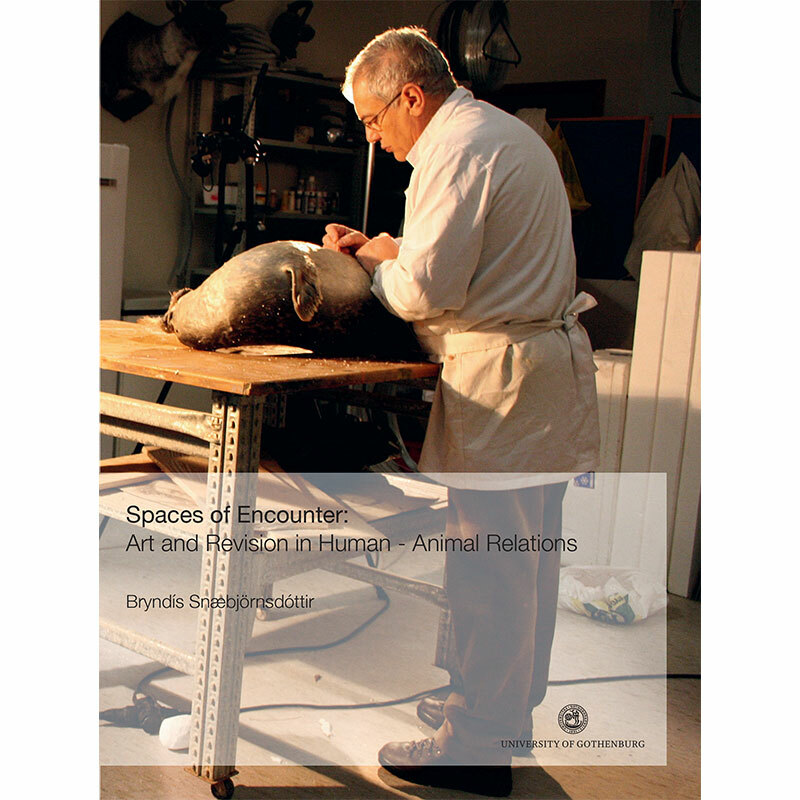 During their research they observed ambivalence and contradictory vested interests in relation to a wide range of creatures. 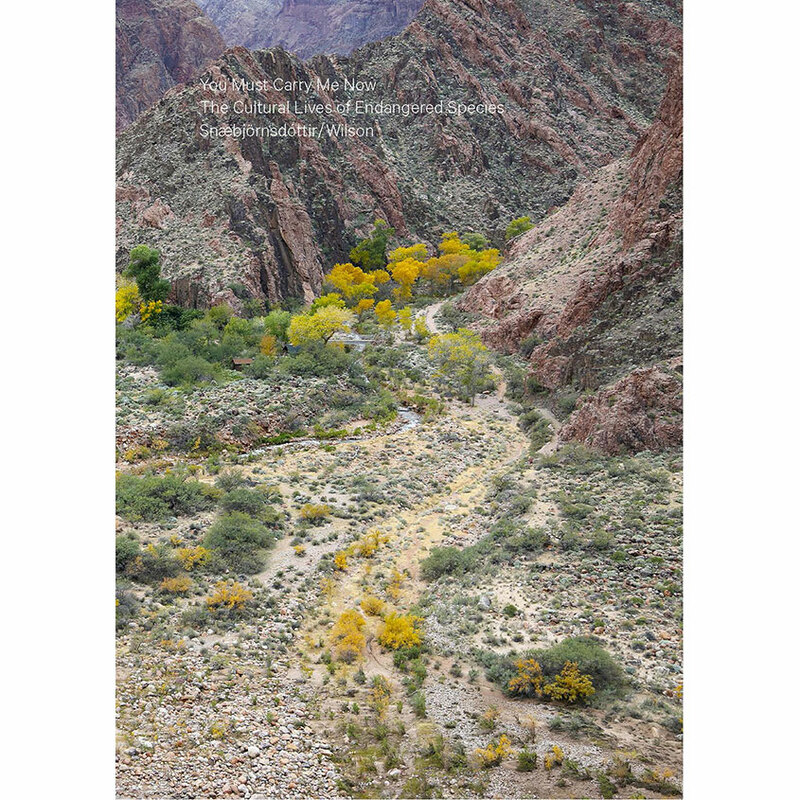 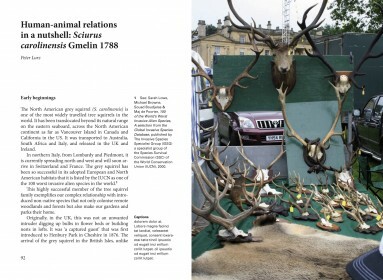 Most significant is the mixture of responses, the paradoxical nature of human attitudes towards agents of the ‘wild’, and the implicit cohesion-in-tension of the human/nature paradigm. 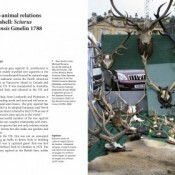 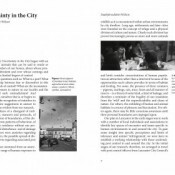 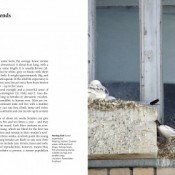 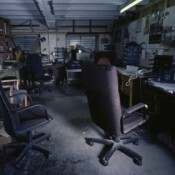 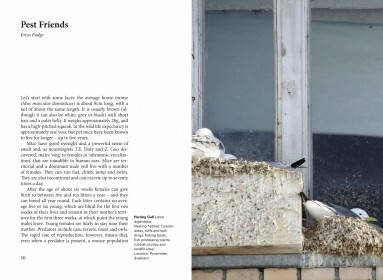 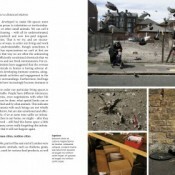 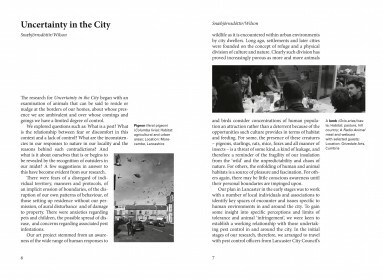 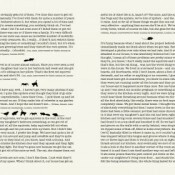 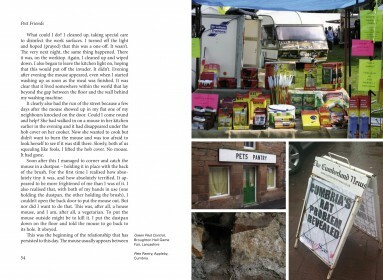 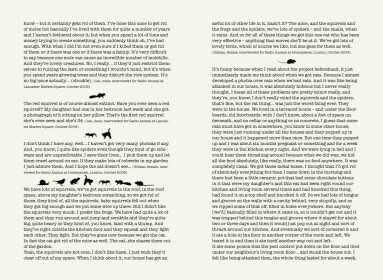 Uncertainty in the City is a guidebook that looks at the human response to the other, to the animals that surround us. 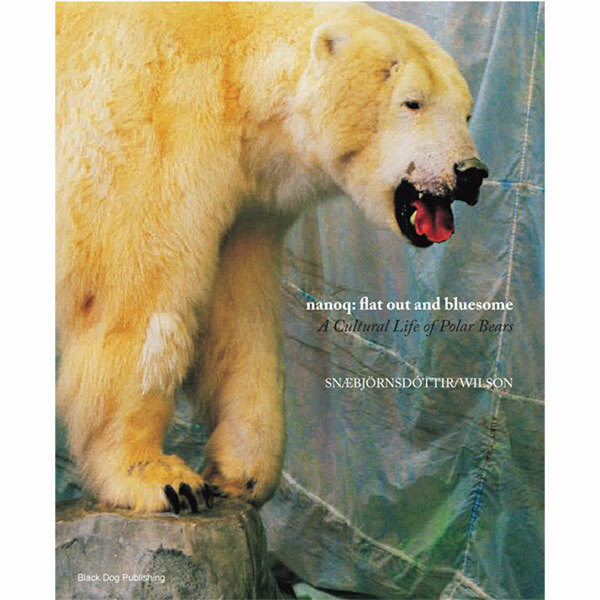 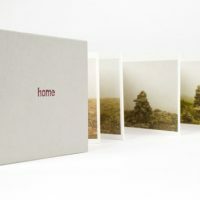 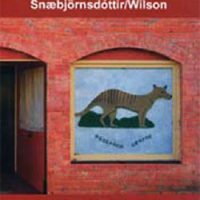 The form of the book refers to the genre of field guides and thus underlines the research-based nature of the artistic practice of Snæbjörnsdòttir/Wilson. 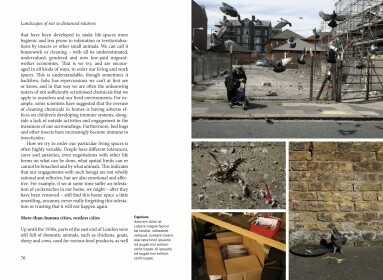 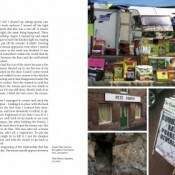 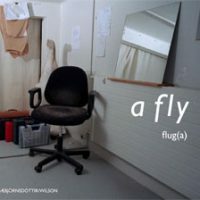 With contributions by Erica Fudge, Chris Wilbert, Peter Lurz, Rikke Hansen and Suzy Jones.